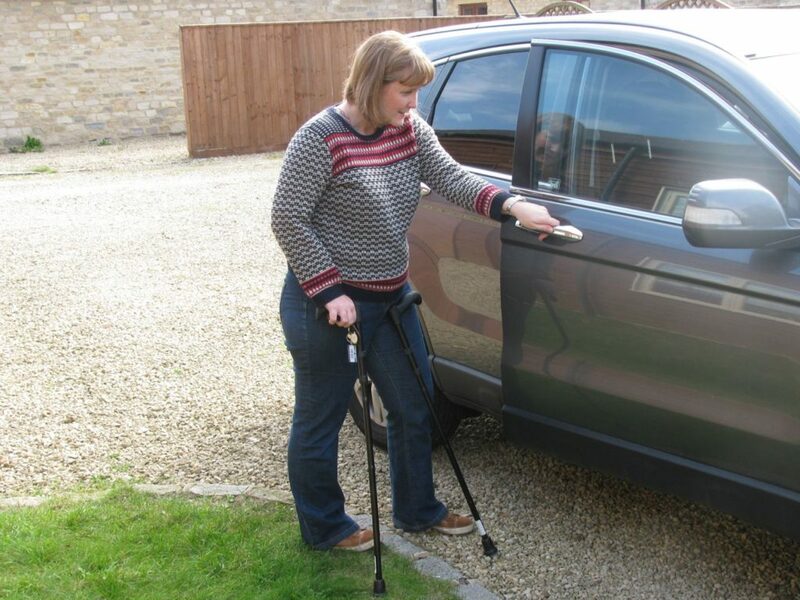 Do you have a spinal cord injury and are able to walk? Our Next Steps course is for you whether you walk with or without aids, or use a wheelchair some of the time. This course is all about what you want to learn and what would improve your independence. Our aim is to give you the confidence to lead a more enjoyable and healthy life. Over a long weekend the course will cover various life skills like using public transport, cooking and getting around a busy city. The course also gives you an opportunity to share experiences and talk about different issues related to being able to walk following a spinal cord injury. The topics discussed include pain, fatigue management, having an invisible disability, guilt and other issues. The group leaders and skills trainers on the course will be people with a spinal cord injury who are able to walk themselves.